The program for the Hahnenkamm race in Kitzbühel has been changed due to the weather predictions are solid. The legendary downhill on the Streif on Friday at 11.30 a.m. the kick-off on Saturday, the Slalom with the first run at 9.30 am and the second race at 12.30 PM. On Sunday, the Super-G is to 13.30 at the conclusion. The ski Association announced on Thursday after the second downhill training. Originally the program: the Super-G on Friday, downhill on Saturday and Slalom on Sunday. The reason for the Change in the expected snowfall in Tirol. 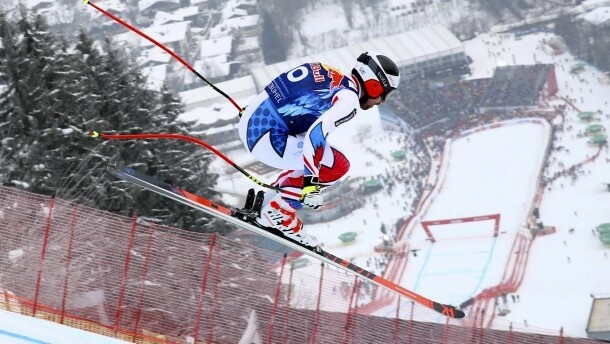 The Changes in the Kitzbühel also have Partenkirchen impact on the world Cup race in Garmisch-Partenkirchen. The 10.00 am scheduled departure of the ladies Weidle to Viktoria rebensburg and Kira must take place later, probably Start at 11.00 am. Not confirmed this shift.